Mount Agung, the highest peak of the tourist-friendly Indonesian island of Bali, has been active since late 2017. 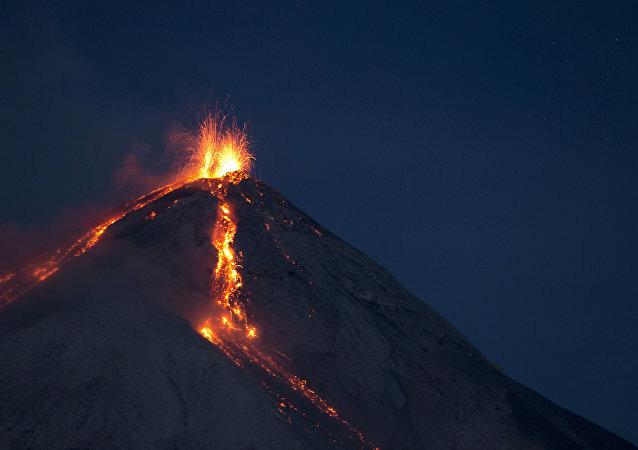 On June 29 a major eruption prompted Indonesian authorities to close the international airport; three days later, the volcano began to spew lava again. 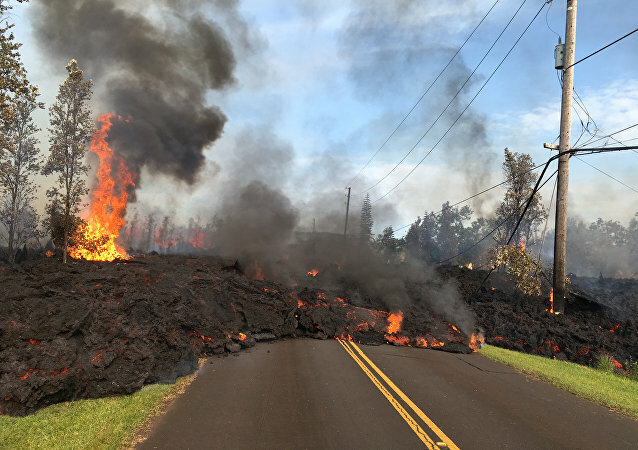 This weekend, lava poured from the Kilauea volcano on Hawaii’s Big Island into the Pacific Ocean, resulting in the production of laze, or lava haze – the potentially deadly airborne chemical plume created when molten rock sizzles sea water. 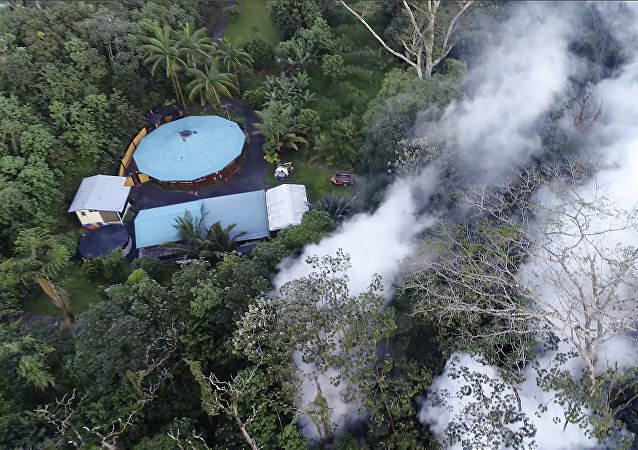 BIG ISLAND (Hawaii) (Sputnik) – A geothermal power plant on Hawaii’s Big Island is receiving special attention from the US authorities due to the danger of potential well-head blowouts should lava hit the facility, the Hawaii National Guard spokesman told Sputnik. 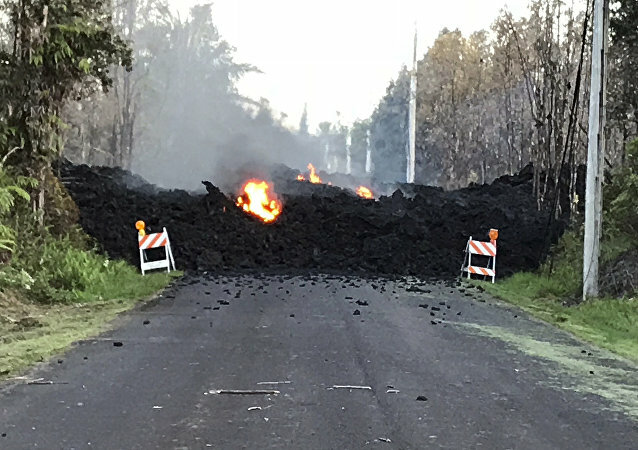 BIG ISLAND (Hawaii) (Sputnik) - Another lava vent has opened on Hawaii’s Big Island as the US authorities warn of a possible explosive eruption of the island’s Kilauea volcano, the Hawaii County Civil Defense said. 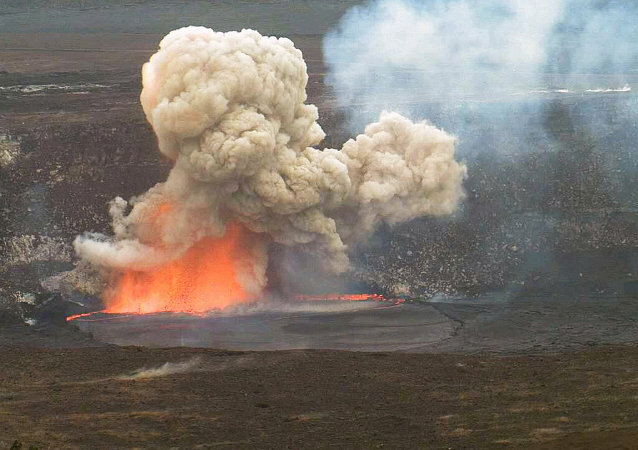 Kilauea volcano, which has been erupting continuously since 1983, is one of the most active volcanoes in the world. Last week, a magnitude 6.9 earthquake, the strongest in Hawaii since 1975, rattled the island. A hardy little GoPro camera has caught an amazing, one-of-a-kind video of molten lava approaching and engulfing it. Despite being seared in liquid rock, the gadget refused to turn off and shared its images with its forgetful owner. Take a look. A study of the surface of Earth’s moon has found an unlikely candidate for the best spot to build a permanent human settlement: a lava tube, an underground tunnel carved by one of the moon’s long-dormant volcanoes. In 2016, Mount Sinabung - a highly-active volcano in Indonesia - erupted, killing at least six people and leaving many others injured or in critical condition. 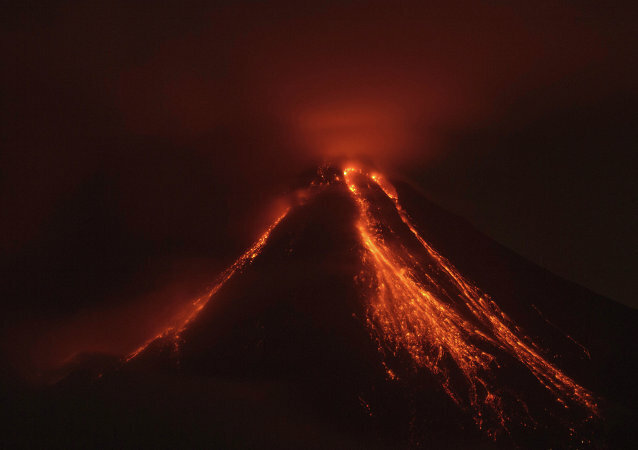 But surely Sinabung isn't the only deadly volcano on Earth? 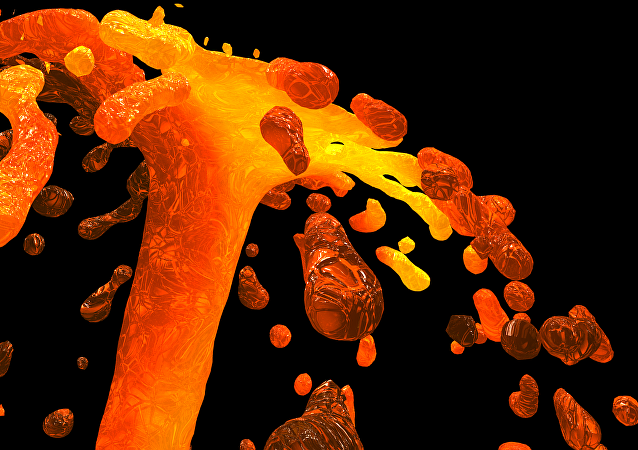 In its first eruption since 1905, the volcano produced fountains and rivers of blazing red lava, which can be seen in all their beauty on this video.